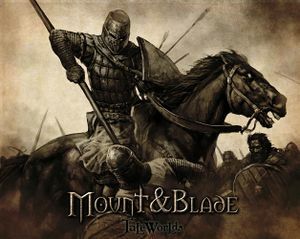 Mount&Blade is an ambitious combination of traditional RPG character management with RTS-like troop trees and a strategic world map. The gameplay is mostly free-form; unlike most games there is no main storyline to follow, but quests still play a major role and are a key way of gaining wealth and respect in the land of Calradia. For an introduction on how to start playing see Getting Started, and for detailed information on the various aspects of the game refer to the Table of Contents. This page was last edited on 14 August 2008, at 11:16.